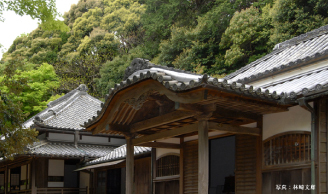 Kogakkan is located near the sacred shrine precincts of Ise Jingu. Since its foundation in 1882 at Hayashizaki Library, the spirit of Shinto has been at the center of the school’s curriculum. At Kogakkan, students and faculty investigate the scholarly legacy in which the nation’s history and traditions are rooted. As we move into the future, we are continuing to learn from the collective wisdom of those who have come before us, and by pursuing continual improvement in education and research, we endeavor to live up to the trust society has placed in us.